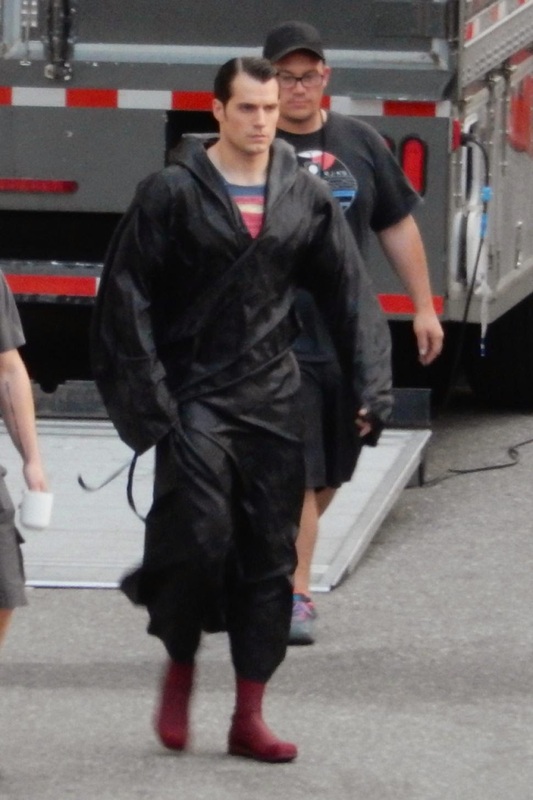 Batman v Superman – New pictures from the set! 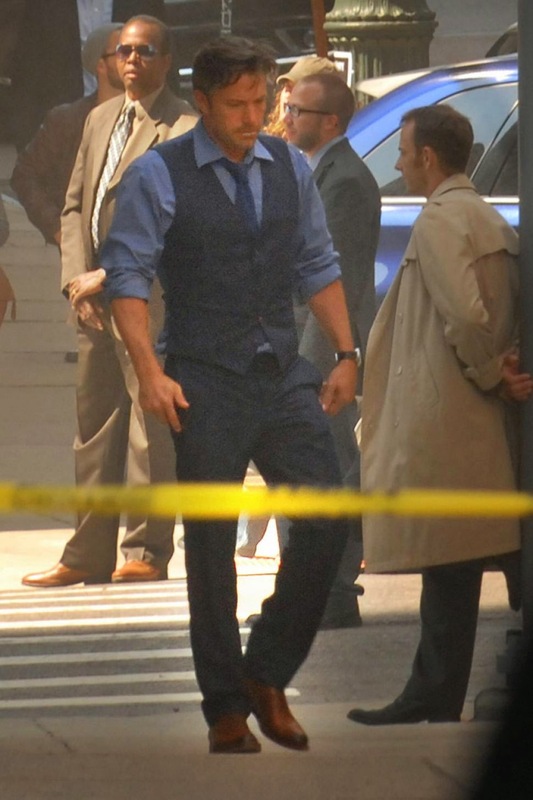 You may recognize Henry Cavill as Superman and Ben Affleck as Bruce Wayne aka Batman. 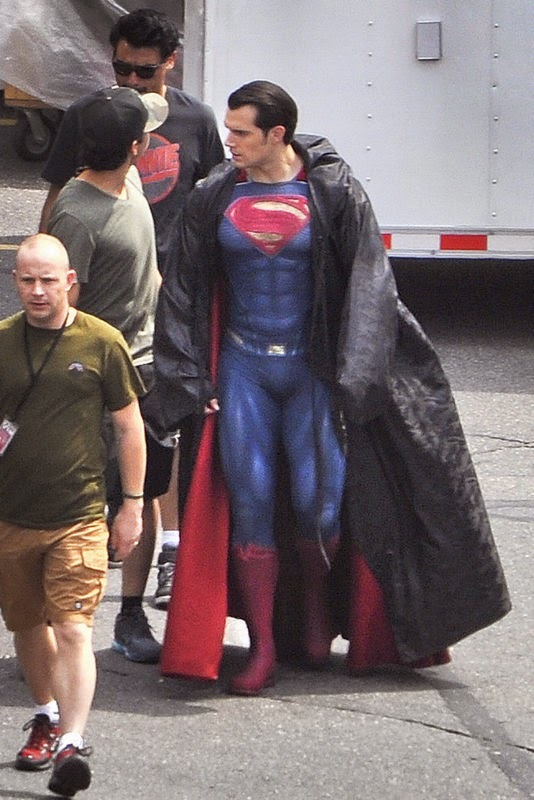 Superman’s suit is a bit less dark than in the first film, right?